Voltronics Corporation is the world's leader in the design and manufacture of precisiontrimmer capacitors. Our engineering team works closely with customers to develop leading-edge technologies to solve all of their tuning needs for variable capacitors. Voltronics trimmers include air, glass, sapphire, and PTFE dielectrics that can be used from 1 MHz to over 2 GHz and at voltages up to 20,000 VDC. 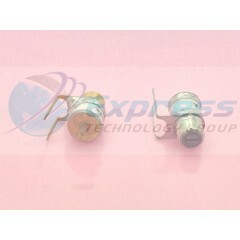 Voltronics also offers a complete line of non-magnetic components for the MRI and NMR industries, including trimmer capacitors, chip capacitors, coils, baluns, diodes and connectors. Emphasizing quality service to engineers, Voltronics has all the non-magnetic components coil designers need. On February 28th 2014, Dover Corporation spun-off a portion of their Communications Technology Group including Dielectric Laboratories, Syfer, Novacap and Voltronics into Knowles Corporation. All product information on this website is now part of Knowles Corporation. 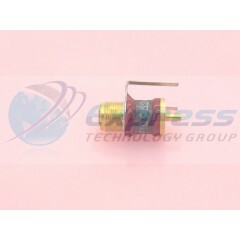 Voltronics Capacitor.. . . .